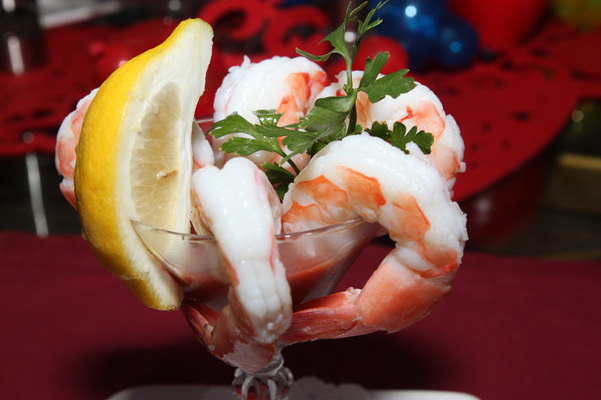 Jumbo pink gulf shrimp served with our homemade cocktail sauce. 4-5 depending on size. U10’s.